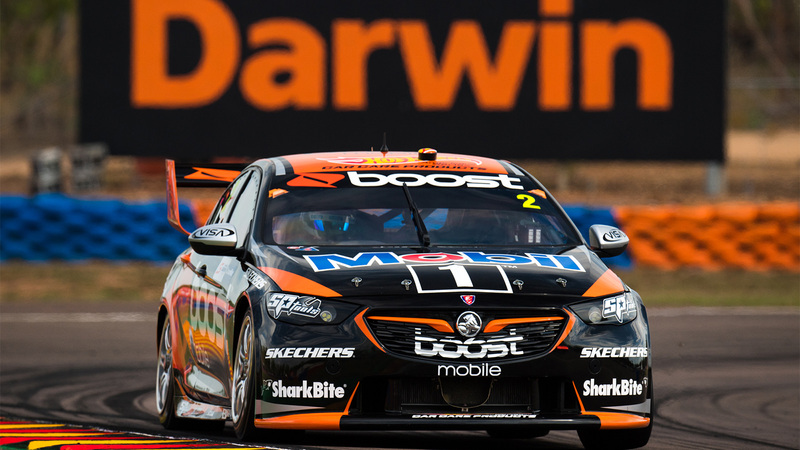 Scott Pye has come oh-so-close to another podium in 2018, finishing fourth in race one of the weekend in Darwin. 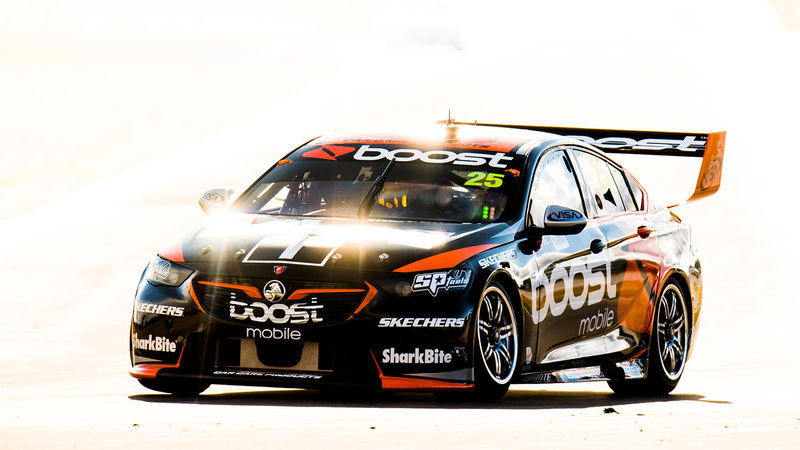 The Darwin sunshine is calling our name; after a few weekends off, it’s time to hit the track in the top end at Hidden Valley Raceway. 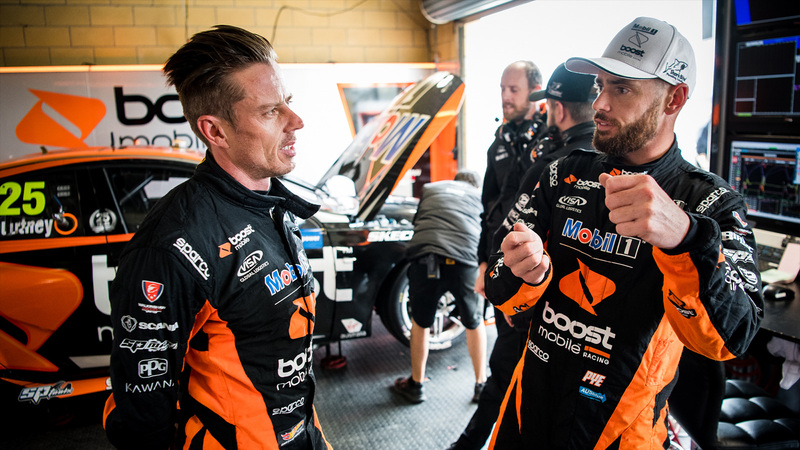 It’s been a whirlwind start to the year, with six rounds already in the books in the 2018 championship. 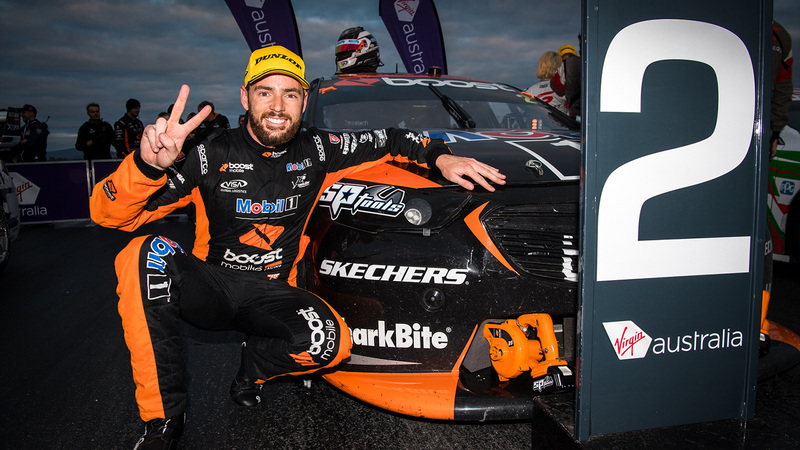 Scott Pye has claimed his second podium of the year by finishing second in Saturday’s 120km race at the Winton SuperSprint, with both cars inside the top-10. 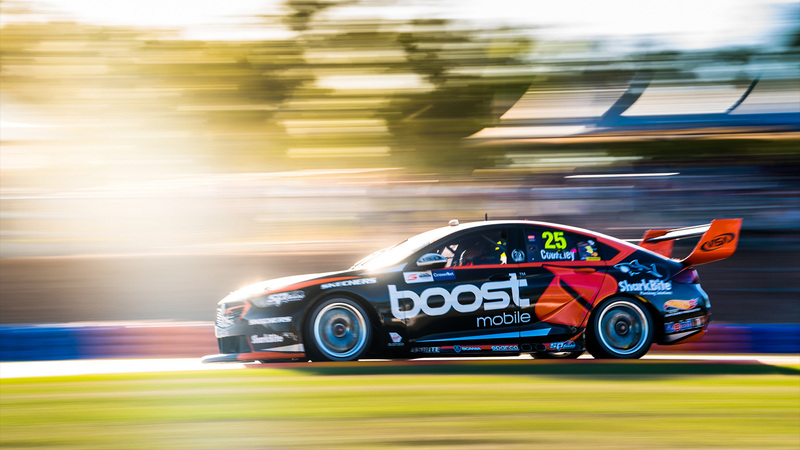 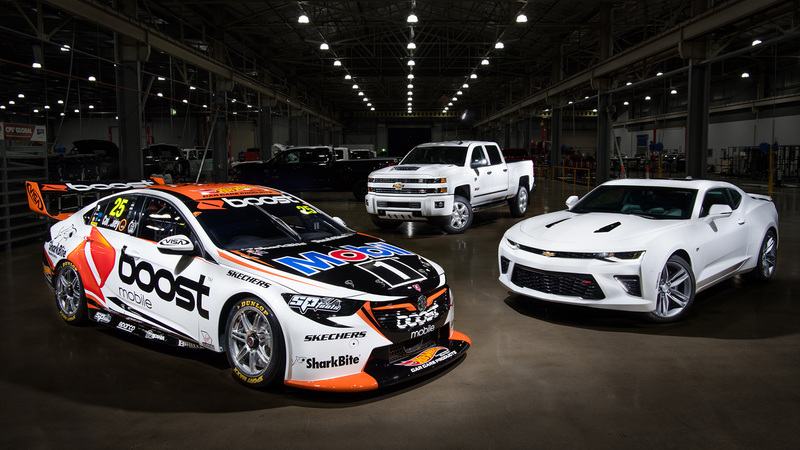 We’re headed up the Hume Highway for round 6 of the 2018 Virgin Australia Supercars Championship, with Winton Raceway in rural Victoria the destination. 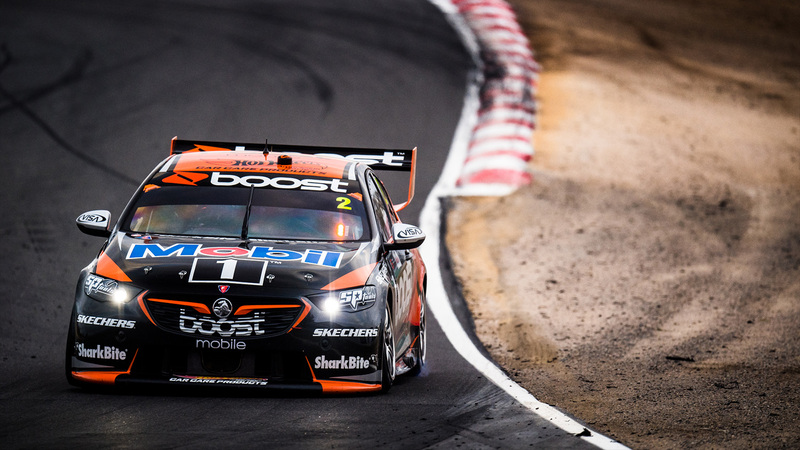 James Courtney was pipped for a podium with two laps to go in race 12 in Perth, crossing the line in fourth, while Scott Pye recovered from being turned around on lap 1, to finish 15th.